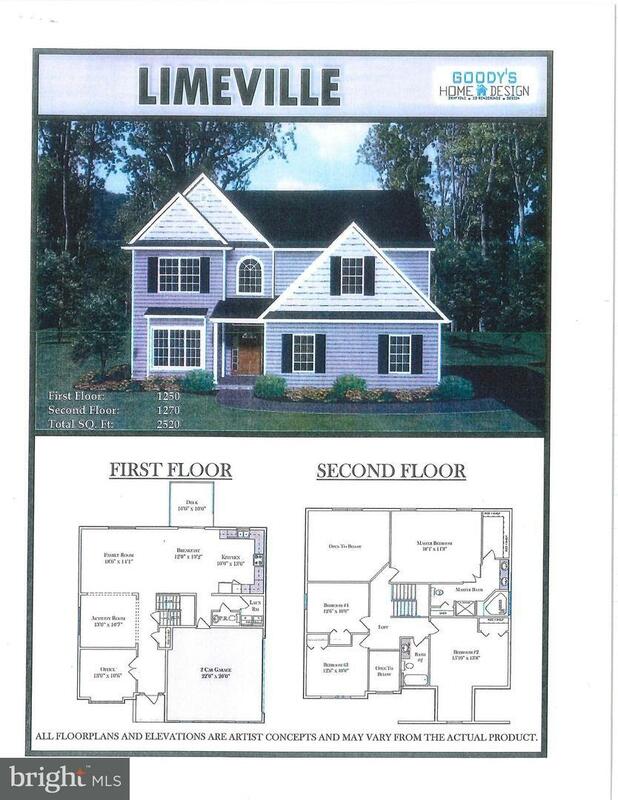 Brand new single family homes in Pequea Valley schools now available. 12 different models available, or custom design your own. All homes built by Bottom Line Contracting, Inc. Lot sizes range from .46 acre - 1+ acre. Price shown is for a base price lot. Premium lots also available. Many standard features including: 2 car garage; full basement and more. Model home under construction now. Great location with easy access to Chester County and Main Line areas. Introductory pricing in effect. Buy now & Save. Builder Name Bottom Line Contracting Inc.